Tonight, on a blockbuster edition of the Never Daunted Radio Network, we'll meet a young housewife from the great plains of Nebraska, who leads what you might think is a typical midwestern lifestyle: she cooks, she cleans, she hangs out with other housewives...but she hides one secret: she's involved with THREE other men...and her husband approves! Some may say, "whatever floats your boat," but this Heartland housewife likes to keep her boat floating at high tide! 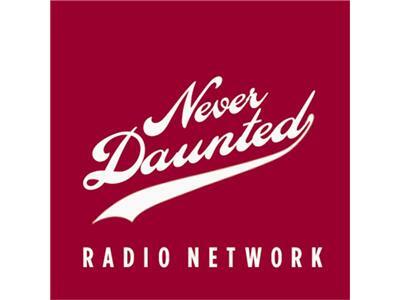 Before that, we'll cover some of the day's topics and even take a few of your calls, here on the Never Daunted Radio Network!